Bridge the gap between your Prestashop Webstore and the inquiry of your Webstore Customers. Confirm the order related details by fetching it from the Prestashop Webstore on the ticket for the validation and avoid fraud queries. 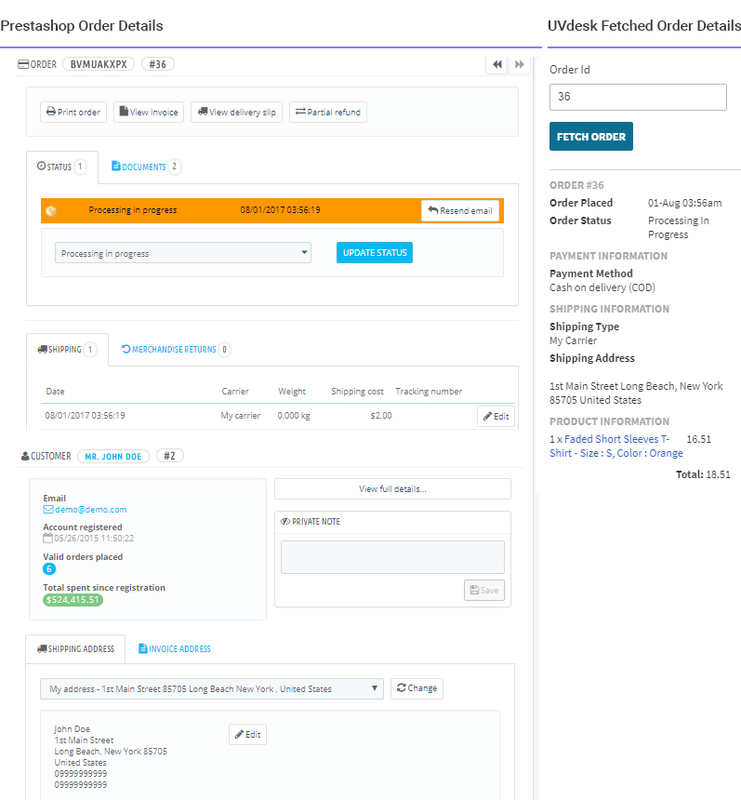 The PrestaShop App gets the order related details on the ticket directly for the support agent to validate the order and proceed with the resolution. It displays the details of any order number of Prestashop Webstore on the ticket system to fasten the support process. On the Dashboard, you will see "APP CENTRE" menu and under it, you will find "PrestaShop App". You will see four tabs- Overview, Documentation, Screenshots & Configure (after app installation). Click on that button and PrestaShop App will get installed. Alternately, for uninstalling the app, go to PrestaShop App "Overview" section then click on Uninstall button. 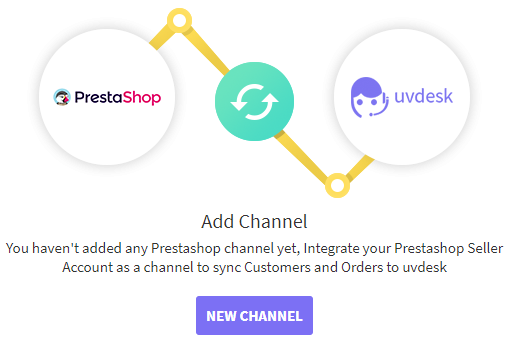 Now go to the "Configure" tab and click on "New Channel" to add new PrestaShop Channel in the UVdesk. 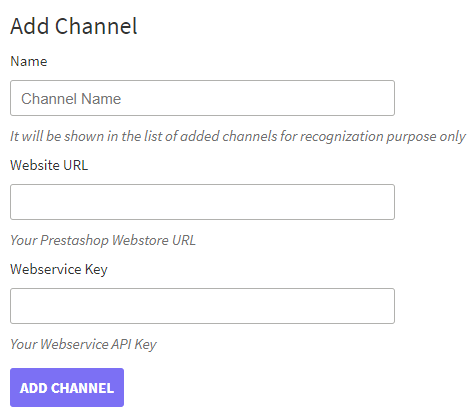 For adding the channel enter Name, Website URL & Webservice Key. Follow the steps provided on the UVdesk Portal as well for generating the configuration details. Once logged in successfully, go to Advanced Parameters -> Webservice. Click on Add new webservice key. Click on Generate next to Key field to automatically generate a key. Under Key Description, set a name to easily identify the intended purpose of the key. Under Resource, select all the order related resources under View (GET) to enable access to these resources. These are the details that will be presented to you when you request for any order details. In the case of any doubt, please email us at support@uvdesk.com You may also check other eCommerce Stores set-up with Uvdesk here.